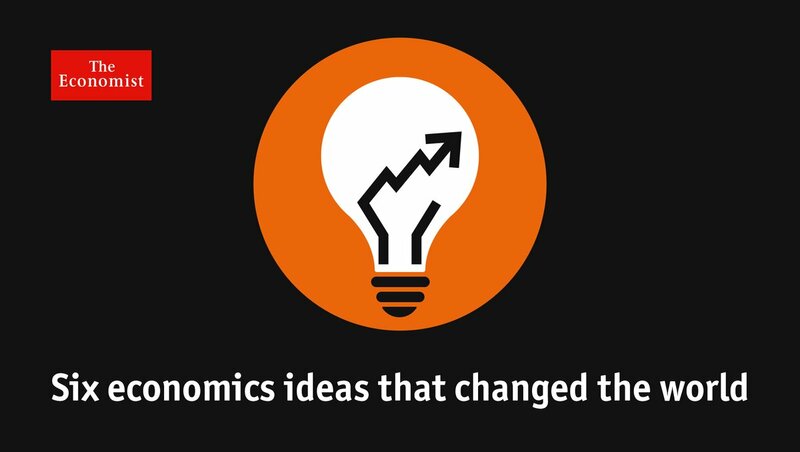 During the summer of 2016, The Economist ran a series of briefs on important economic theories that did just that—from the Nash equilibrium, a cornerstone of game theory, to the Mundell-Fleming trilemma, which lays bare the trade-offs countries face in their management of capital flows, exchange rates and monetary policy; from the financial-instability hypothesis of Hyman Minsky to the insights of Samuelson and Wolfgang Stolper on trade and wages; from John Maynard Keynes’s thinking on the fiscal multiplier to George Akerlof’s work on information asymmetry. We have assembled these articles into this collection. ● Fiscal multipliers: Where does the buck stop?